⌘︎ 3 Nights at the Radisson by the Canal, Standard Rooms, Breakfast Included. ⌘︎ All Transfers & Tours with English speaking Driver/Guides. ⌘︎ All Taxes & Service Charges Included. 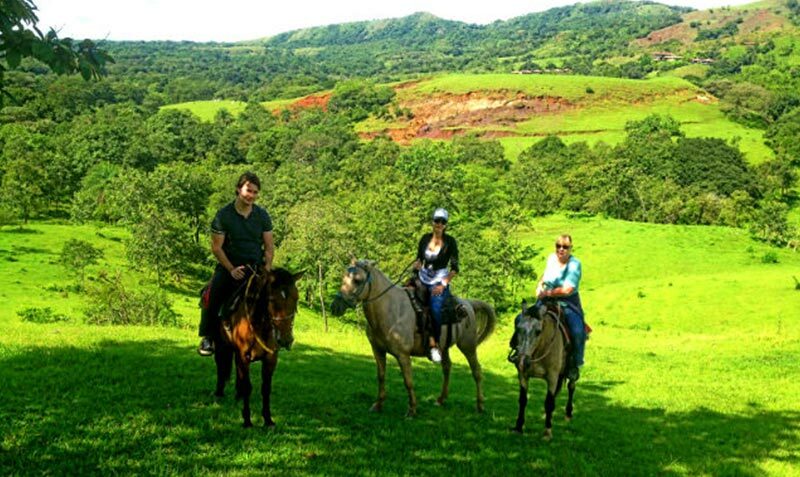 Upon arrival to Panama City a Panama Travel Corp representative will meet you and welcome you. 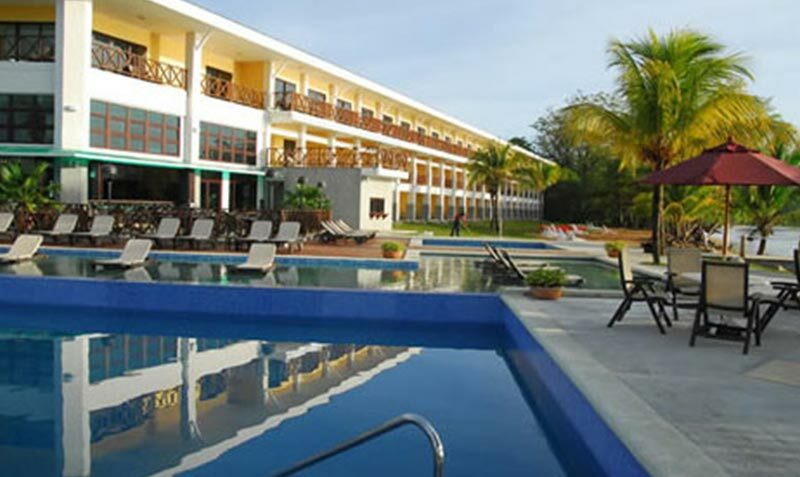 After greetings you will be transferred to your Panama City hotel, The Radisson Hotel. business and leisure travelers alike. Overnight at the Radisson Hotel, Standard Room, Breakfast Included. 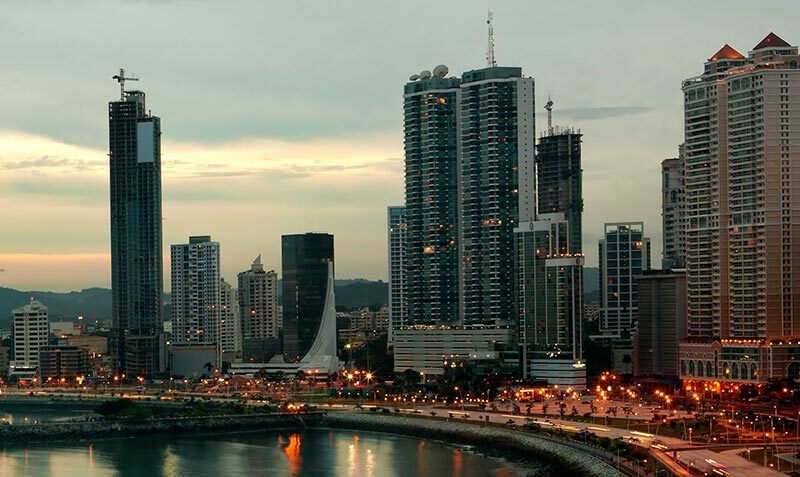 In the Morning a Panama Travel Corp guide will meet you at you hotel lobby and take you to Panama City for an unforgettable excursion of the City Historical Sites & the Panama Canal Miraflores Locks. 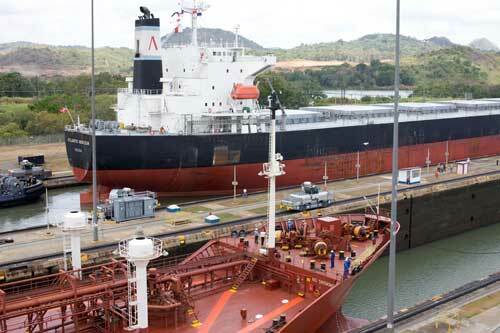 Starting with a 30 minutes ride to the Miraflores locks to observe the huge vessels passing the Panama Canal. The busiest hoursare from 9am to 11am and from 2pm to 5pm, so you will be able to see many ships getting lifted or lowered 16 meters in two distinct steps. You will enjoy the view on the Locks from a sheltered terrace and listen to the explanations of your guide. 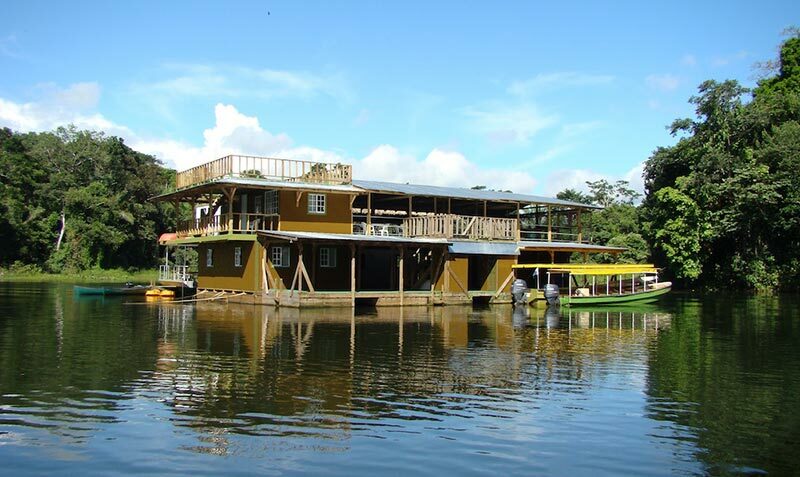 To complete the visit of the Canal you will visit the Museum and Visitor Center at Miraflores which gives you a good idea on the construction of the Canal a masterpiece of engineering. You will also learn about the history of the canal and its significance for Panama and the entire world trade as well as on the current expansion project. After the visit to the Panama Canal Miraflores Locks your guide will continue the tour and take you to the Amador Causeway, a road that connects three Islands in the Pacific Ocean and offers magnificent views on the Canal on one side and on the skyline of Panama City on the other side. 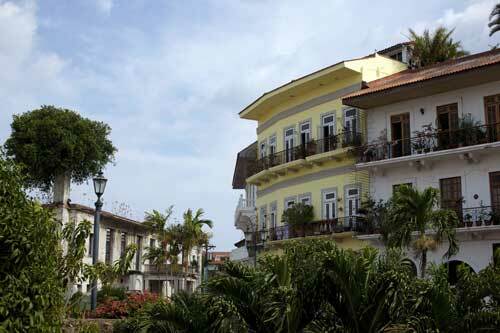 After this visit the tour continues to the Casco Viejo, Panama City’s colonial quarter. 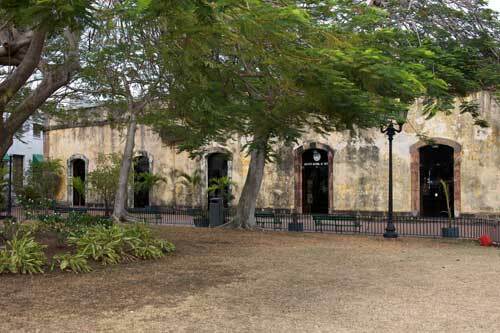 At the Casco Viejo you feel set back in time as you admire and enjoy the view of the lovely colonial houses, the narrow roads and the impressive churches. 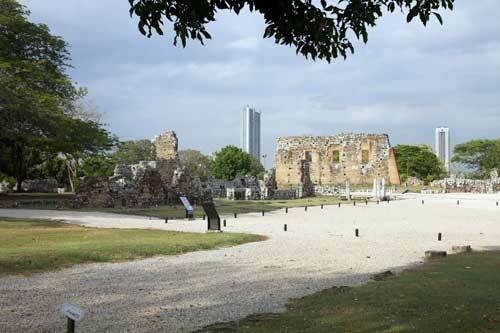 You will get a good idea about Panama’s history by driving or walking through the main attractions of this quarter. 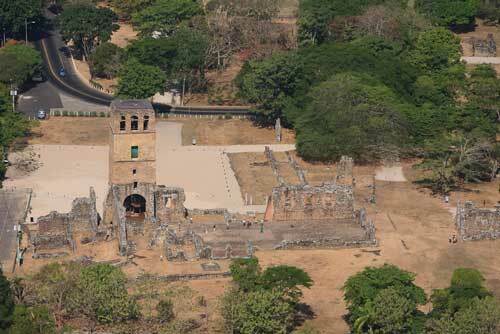 After this amazing tour your guide will take you to your Panama City hotel. In the morning a Panama Travel Corp driver will meet you at your hotel lobby and take you to the Albrook domestic Airport for your 45 minutes flight to San Blas. upon arrival to San Blas at Akwareef Lodge. 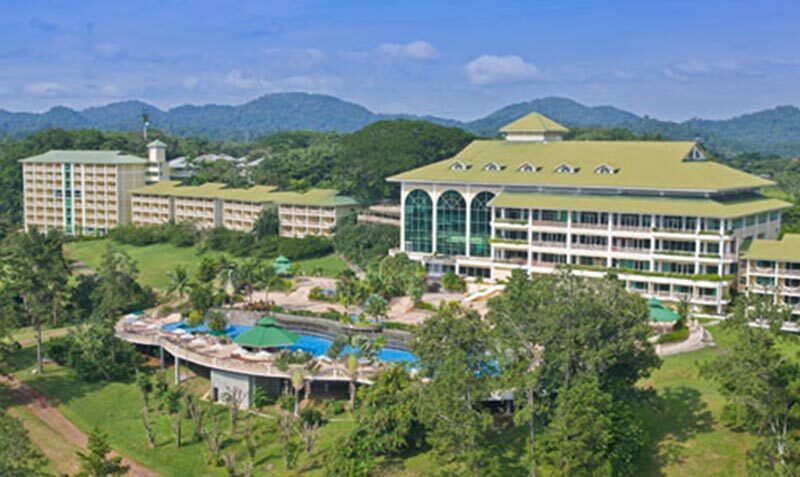 A representative will meet you and take you to your island lodge. Akwareef is an Eco Lodge located on the southern San Blas Archipelago close to the Achutupu town. Enjoy the relaxing stay at the over the water bungalows, white sand and crystal clear waters and trip the best snorkeling spots of the archipelago. Overnight at the Akwareef, Over the Water Bungalows, 3 Daily Meals & 2 Daily Tours Included. Your hotel package includes 2 daily tours, you can choose from a list of activities that include Island Hopping, Visits to the traditional Kuna Indians villages, River excursions, hiking trails, Ancient Cemeteries and traditional fishing lessons. Enjoy one of the activities included or simply relax at the beach of your hotel. Overnight at the Akwareef, Over the Water Bungalows, 3 Daily Meals & 2 Daily Tours Included. In the morning an Akwareef representative will take you to the Achutupu Airstrip for your 45 minutes flight back to Panama City. 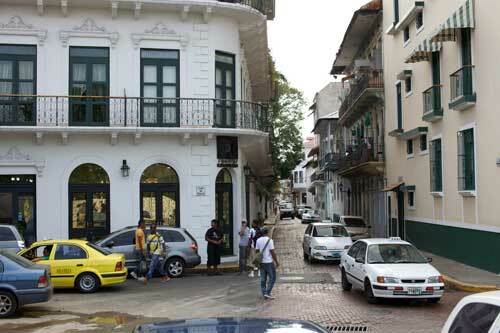 Upon arrival a Panama Travel Corp driver will meet you and take you to your hotel. After this amazing days your will be transferred to the Tocumen International Airport for your departure flight. Overnight at theRadisson Hotel, Standard Room, Breakfast Included. 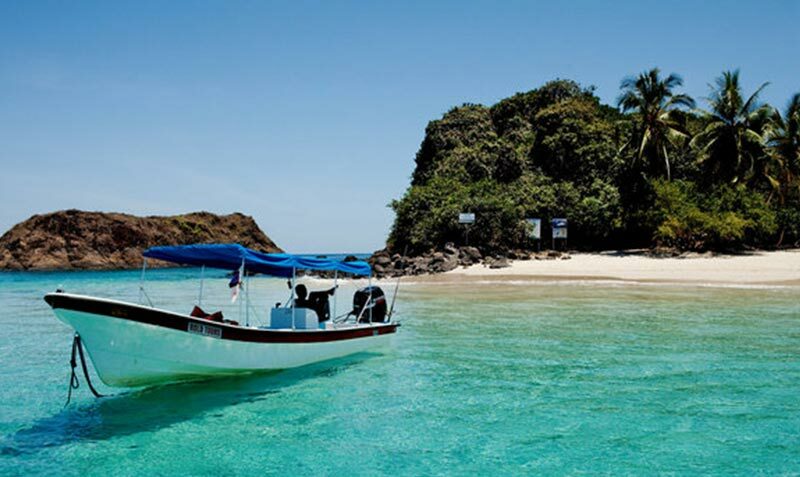 Panama City – San BlasIn the morning a Panama Travel Corp driver will meet you at your hotel lobby and take you to the Albrook domestic Airport for your 45 minutes flight to San Blas. upon arrival to San Blas at Akwareef Lodge. 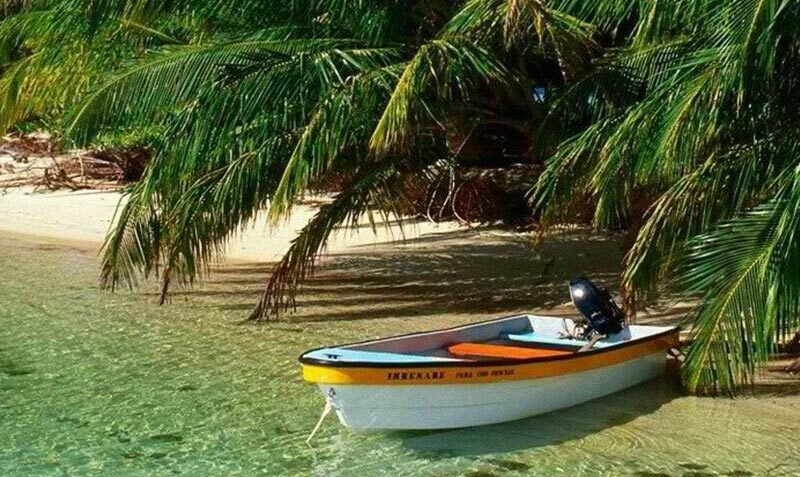 A representative will meet you and take you to your island lodge. Akwareef is an Eco Lodge located on the southern San Blas Archipelago close to the Achutupu town.